Kevin Love. Tristan Thompson. JR Smith. Channing Frye. Matthew Dellavedova. What comes to mind when you read those names? If you would’ve asked me that question in late June of 2016, the answer would have been simple: they’re champions. Those guys helped the Cleveland Cavaliers win the NBA Finals, vanquishing the mighty Golden State Warriors, and for their contributions, none of those five guys will ever have to buy a drink in Cleveland again. The funny thing about that though, is that every word you just read still applies to all five of those current Cavaliers players. They’ll always be treated like royalty in this city because they assisted in reversing the Curse that had plagued the town off the coast of Lake Erie since long before any of them were even born. 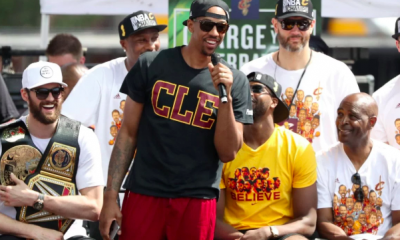 Cleveland loves each and every one of those guys, and that hasn’t changed one bit since they carried the Larry O’Brien Trophy off the court at Oracle Arena less than three years ago. What has changed, however, is their value to the Cavaliers in 2019 and moving forward. Whereas in 2016, the Cavs were in the midst of a reign of championship appearances that felt as if it would never end, the organization is in a much different place at the moment. No longer is management bending over backwards in an attempt to “win now.” Instead, the Cavaliers have once again lost the lifeblood of the franchise, LeBron James, as well as his number two, Kyrie Irving. In 2019, the direction in which the Cavs are headed so starkly contrasts their direction in 2016 that it would be foolish to evaluate the organization as if everything were the same. The 2016 and 2019 teams are completely separate units with utterly different goals in mind. Thinking they are one in the same would make absolutely no sense. In 2019, the Cavs have no need for expensive veteran talent. At 11-41, the Cavaliers are in full-on tank mode, whether owner Dan Gilbert and General Manager Koby Altman will admit it or not. 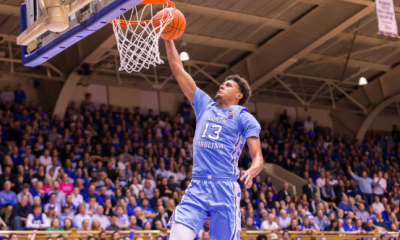 Much hype has surrounded Duke forward Zion Williamson, the 6’7”, 284-pound forward who will be the consensus number one overall pick in this summer’s NBA Draft. Many Cavs fans have encouraged the team to “tank for Zion,” who’s game has garnered comparisons to the famous Kid from Akron. 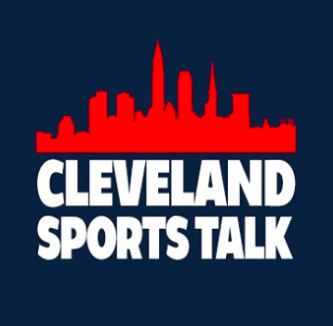 With generally no big name players willing to sign with Cleveland via free agency, re-infusing the roster with All-Star-level talent must be done either through a trade or in the draft. And were the Cavs lucky enough to land Williamson, they’d have a bonafide piece to build upon heading into 2019-20. 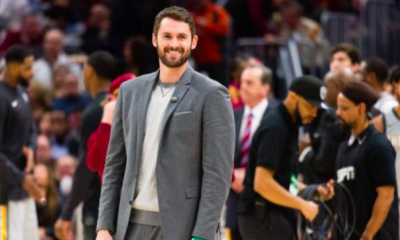 An exception to the rule of All-Stars not wanting to commit to the Cavs comes in the form of Kevin Love, who signed a contract extension last offseason, after LeBron had departed, to the tune of four years and $120 million. Members of the national media had long believed Love to wish to play on the West Coast, in someplace like California, where he was born and played college ball at UCLA. Before being traded to the Cavaliers by Minnesota in 2014, never in a million years would anyone have thought Love would actually choose to play in snowy Cleveland. When Love signed that extension, it was a real feel good moment. In the midst of the second departure of James, Love was making a strong statement about his loyalty by planting his flag right here in Northeast Ohio. And while it was nice to have him back, it no longer makes sense to keep him around in wine and gold. Love has only played in four games this season, all of which coming under Head Coach Tyronn Lue, who’s long since been fired. As Love finally nears an end to his rehab and eyes a return to the lineup though, Koby Altman surely has his eye fixed on a specific date and time on the calendar: next Thursday, February 7, at 3:00 Eastern Time, otherwise known as the NBA Trade Deadline. Altman knows what kind of team he has. 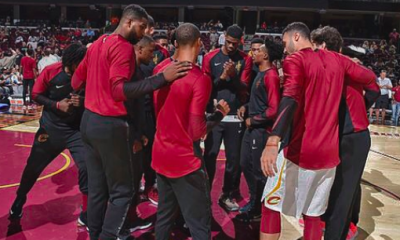 The main objective for the Cavaliers at this moment should be to acquire as many young players as possible, to prepare for another eventual playoff push once they’ve all had time to gel and develop together. 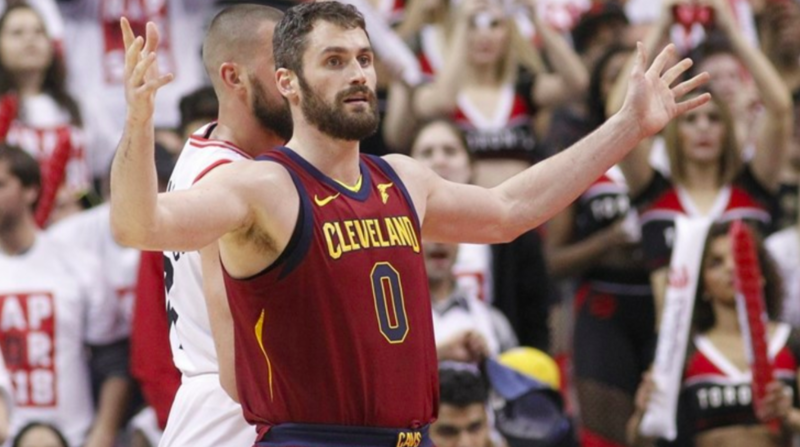 Unfortunately for Cavs fans waxing nostalgic about the 2016 glory days, Kevin Love is the exact opposite type of player Cleveland should have in its plans heading into the new decade. On the 2016 team, Love was the third option, behind James and Irving. But on this team, the 30 year-old big man will do nothing but take shots and minutes away from younger players and help the Cavs win just enough games to miss out on both the playoffs and a top-tier draft pick like Williamson–a complete failure of a season. In light of the embarrassment of recent success the Cavs have had, this season feels like a lost cause. But if Cleveland gets some quality prospects out of all this, perhaps the constant losing the team has endured this year won’t be quite as hard to accept in hindsight. 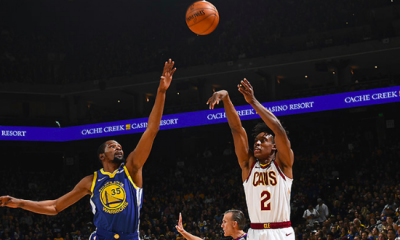 There isn’t any happy way to turn the page from the old era to the new one, especially when five players from the old era still collect checks from the Cavaliers (I had to word it that way because JR Smith is still on the roster but has been away from the team for most of the season). Love and Tristan Thompson were both starters on all four of the Cavs teams that made playoff runs starting in 2015. 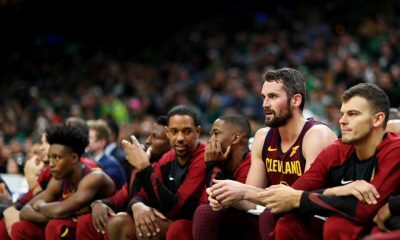 Seeing them go would hurt, especially in the case of Thompson, the longest-tenured Cavalier who was in Cleveland way before LeBron came back. It would also be tough to watch Matthew Dellavedova and Channing Frye leave for the second time. Both of these guys previously left the Cavs and found their way back to this squad this season. 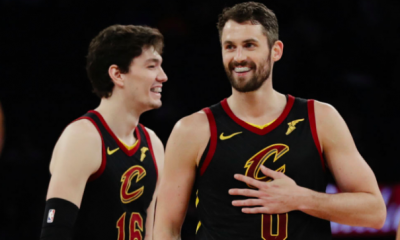 Aside from a few remarkable performances, both guys are more beloved in Cleveland for their attitudes and personalities than for any gaudy numbers they’ve put up. Neither of these two is in the Cavs’ long-term plans either, but leaving one or both on the roster for a little while is reasonable. Having only youth and no veteran leadership in the locker room is detrimental to a team–just ask the 2017 Browns. 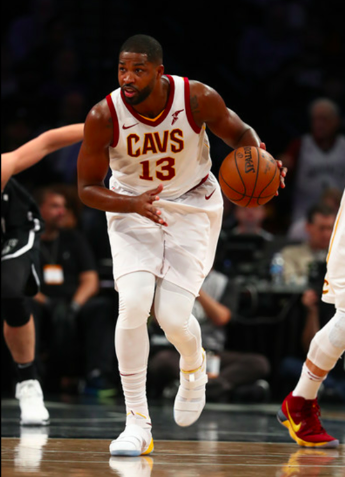 Until the younger players are experienced enough and wise enough to be the veteran leaders themselves, Delly and/or Frye still fill a need on this roster. Then there’s JR Smith. At this point, Smith has publicly made his displeasure with his role on the Cavs known. He doesn’t want to be there, so the Cavs have allowed him to step away. 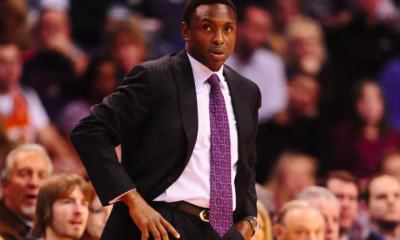 This way, his negativity won’t create a toxic workplace for players like Collin Sexton. Smith’s cynical view towards his predicament is the last thing Sexton needs to take in on a constant basis. No matter what happens, Cleveland is still on the hook to pay out the remainder of Smith’s massive contract, which expires at the end of the year. If they’re able to get anyone to take him off their hands, that would be great, but don’t count on it. A team could feasibly take a flyer on Smith next offseason on a cheap, one-year deal. But at the current asking price, acquiring Smith right now just isn’t worth it. Expect him to remain away from the Cavs until his deal finally runs out. Therefore, the Cavs should be willing to deal at least three of the five players left on the roster from that 2016 championship. They should keep either Delly or Channing Frye, although keeping both would be fine, too. But the other three, Love, Thompson and Smith, should all be on the table as the trade deadline quickly approaches. This is not fun, and tearing down the former components of a winning team, our winning team, hurts like hell. 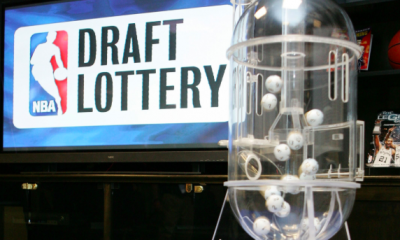 But in order for the next winning team in Cleveland to come sooner rather than later, this is just part of the process. Kevin, Tristan, JR: we love you. You can come get a beer with us Cavs fans anytime. 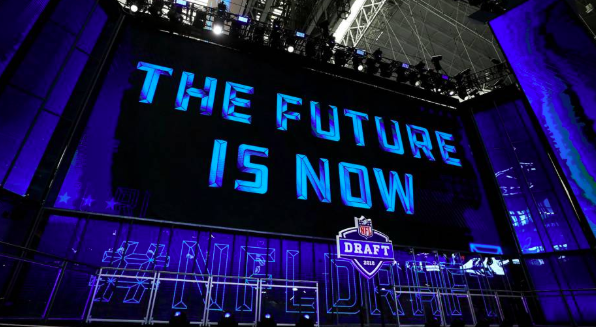 But in 2019, the Cavaliers have to put yesterday behind them, and start building toward tomorrow.